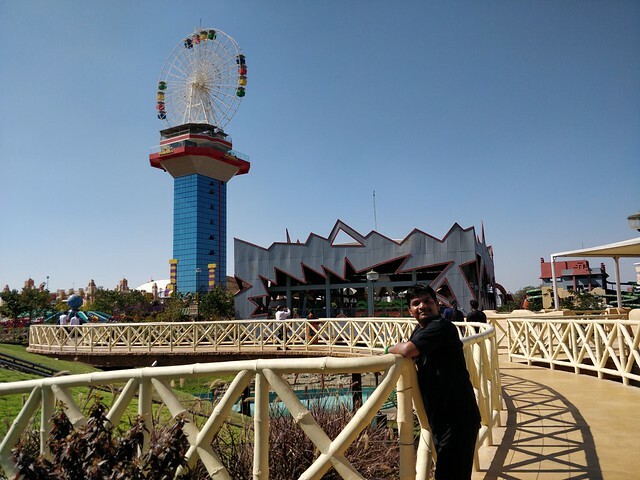 Amusement parks are a great invention for a good day out with family. When we close out eyes and think of amusement parks, on of the first that come to our minds is Wonder La. Located in Ravirala, it is truly a great way to be spending your Sunday. Claiming to be the loudest, craziest and the most amazing part of town, it holds true to its words. It houses over 40 exhilarating rides, and also has the classic lazy pool which we all love. It offers a wide range of land as well as water rides according to your taste. Moreover, there are different programmes like DJ at Rain Disco, a show called Adventures of Chikku and simply the next wave at the wave pool, you’ll never get bored. Its flagship rides include Recoil and Equinox, you have to go on these, they are a Wonder La classic. Other popular rides include The Twin Flip T Rex, Space Jam, Boomerang and Maverick. Not only that, it has a special ‘After Hours’ feature for those of you who decide to come a little later! Moreover, there are some amazing restaurants in case all those rides give you an appetite. So, with so any things to offer, where else are you gonna go this weekend?